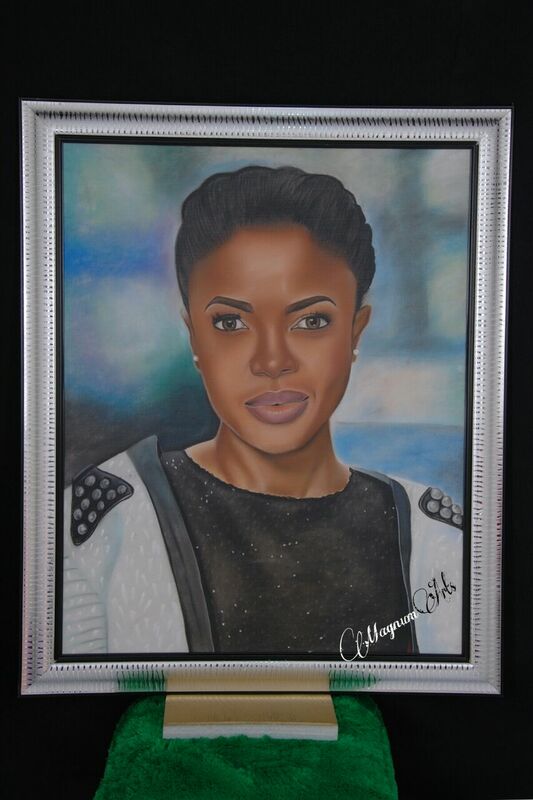 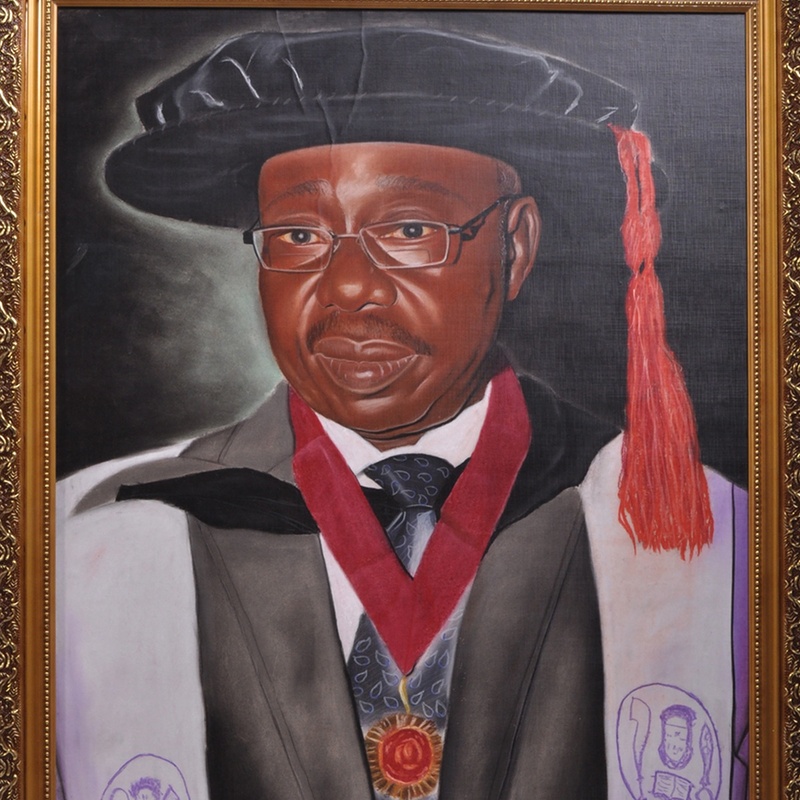 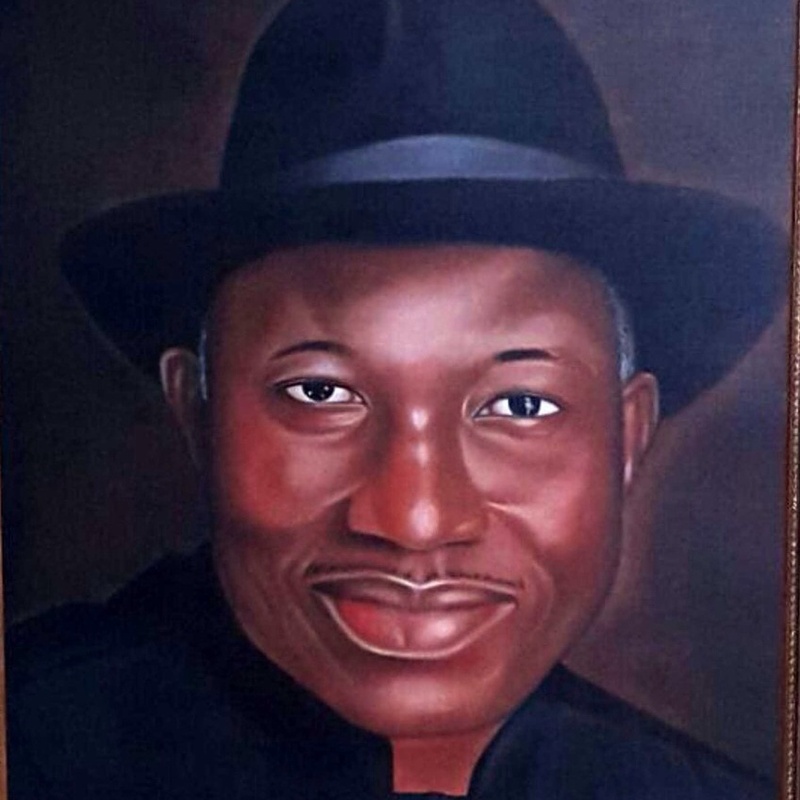 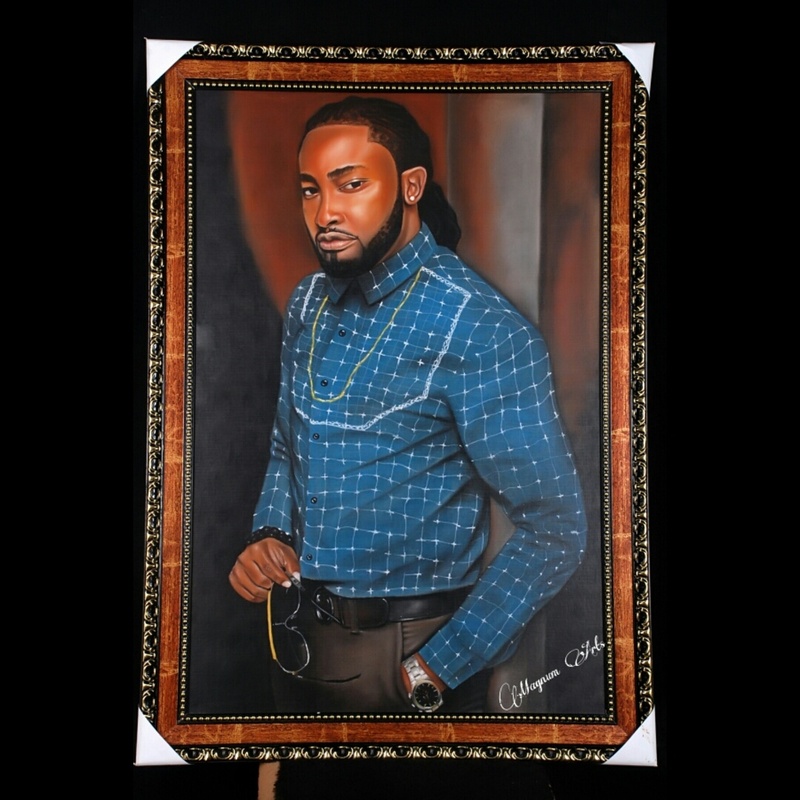 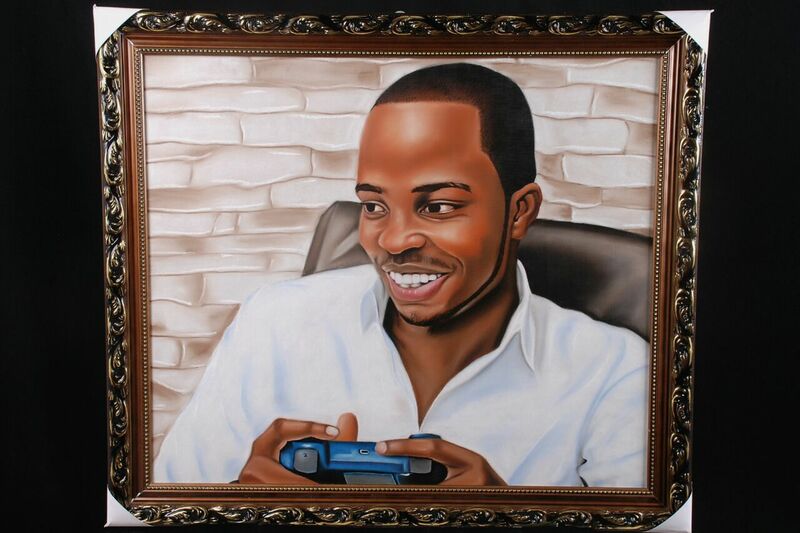 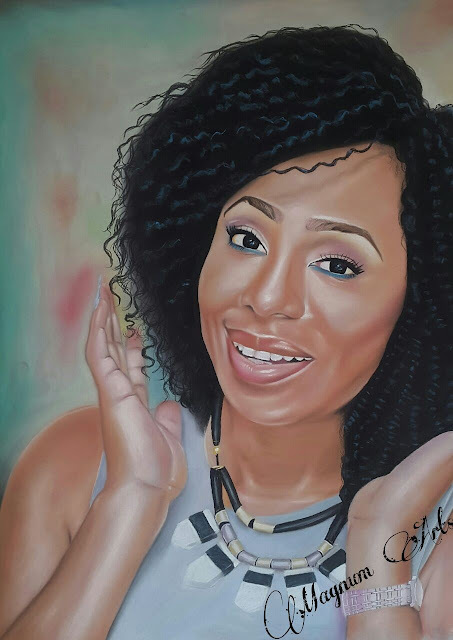 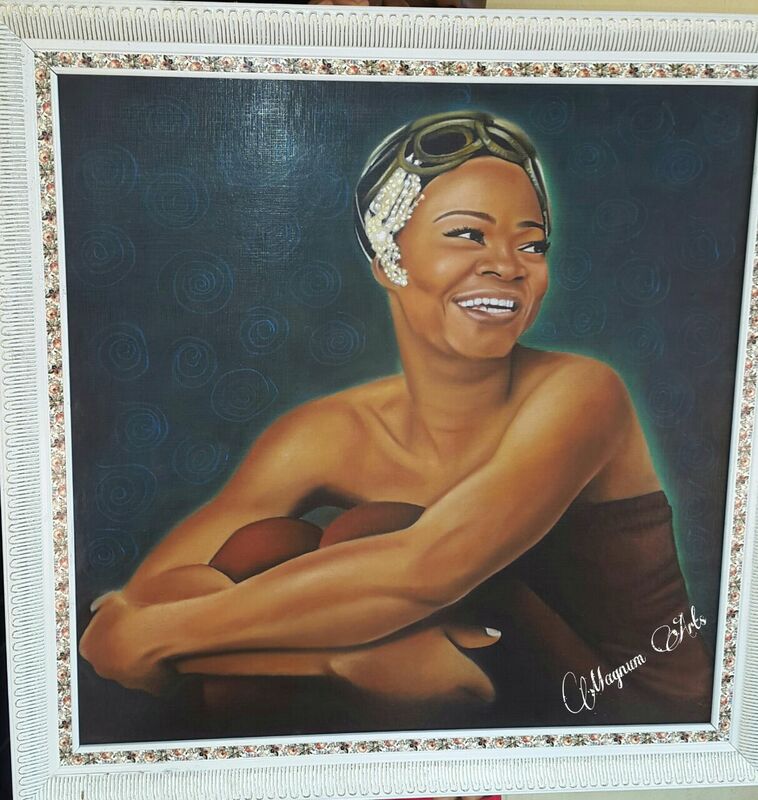 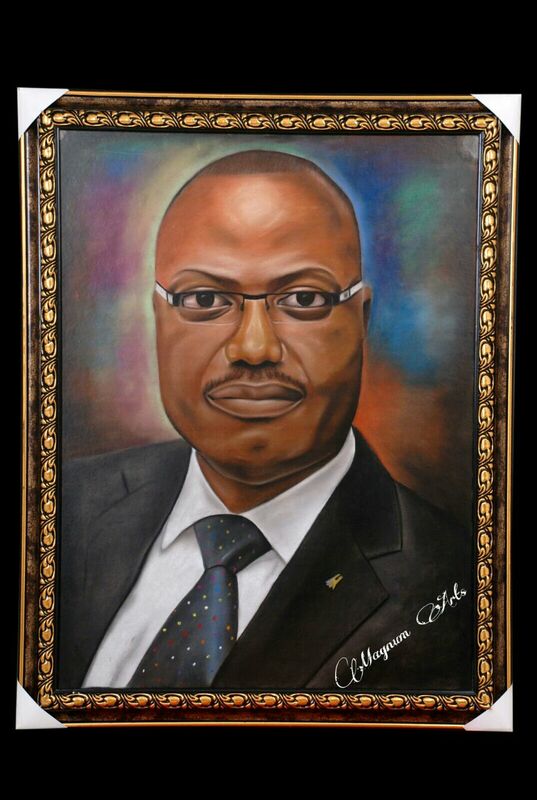 Dr Etiobhio Samuel Osemudiamen, a medical doctor and a fine artist, an entrepreneur. 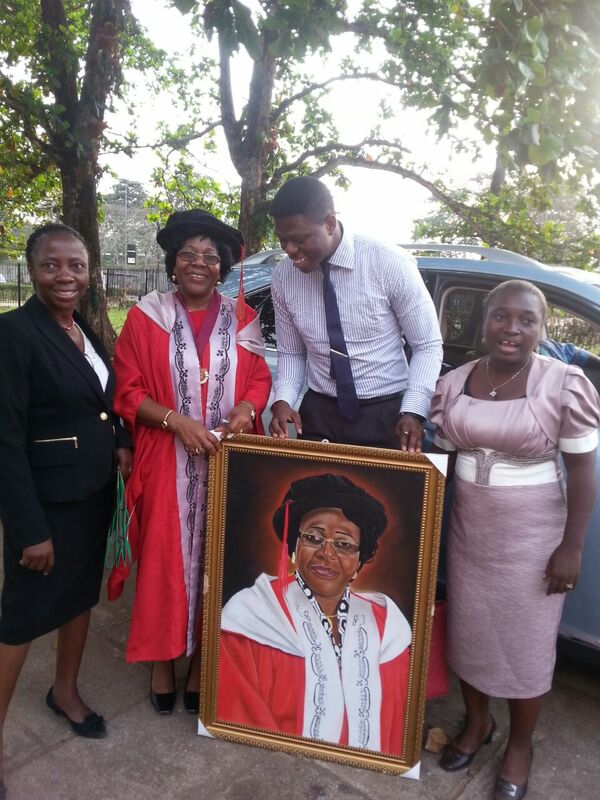 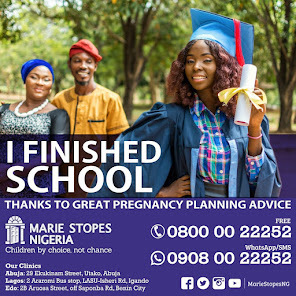 He graduated from the University of Benin (UNIBEN). 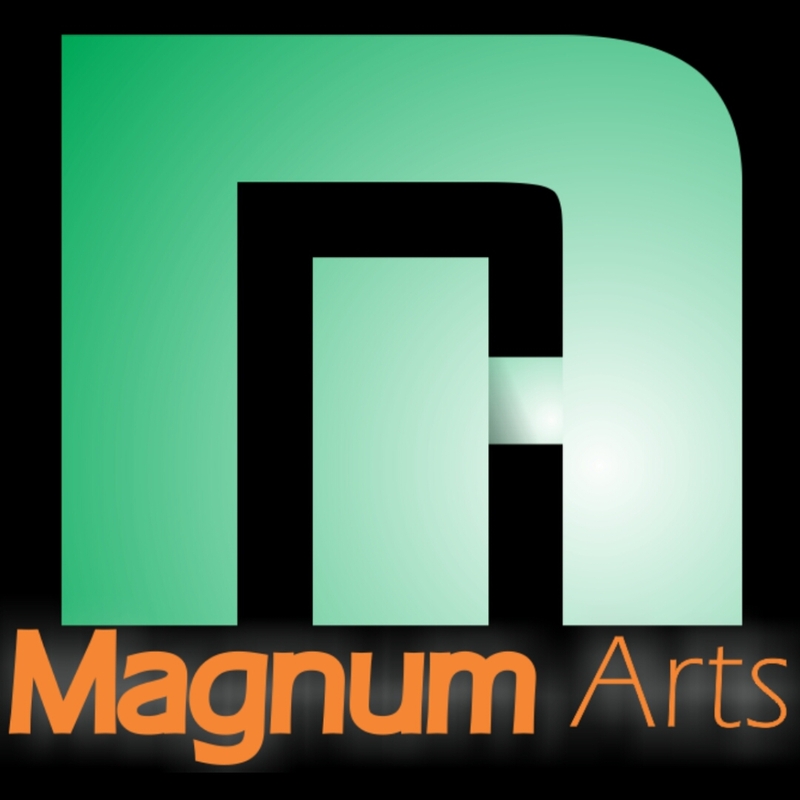 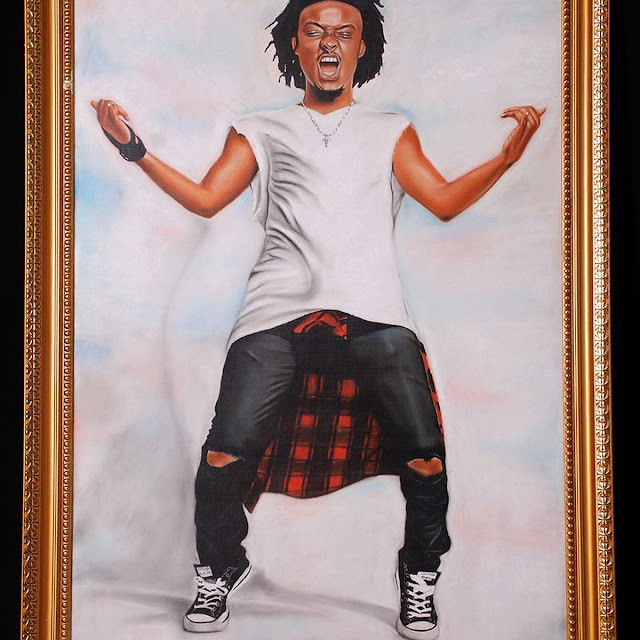 Since his school days he has great love for art and has exhibited so many arts works. 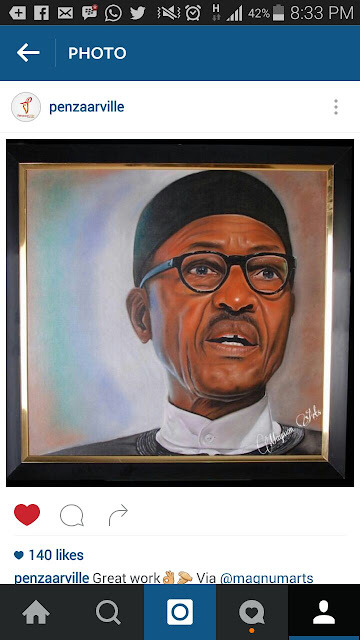 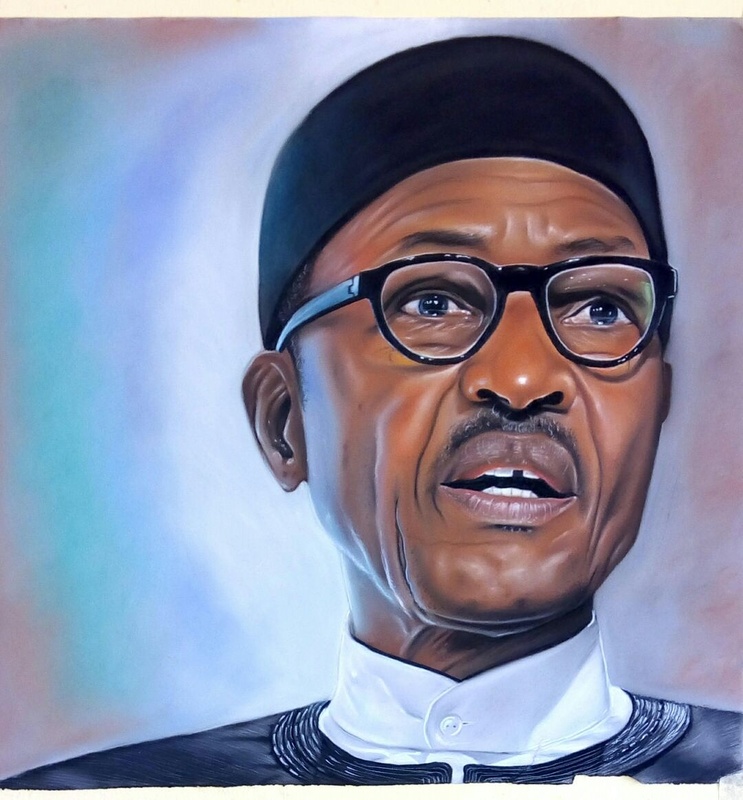 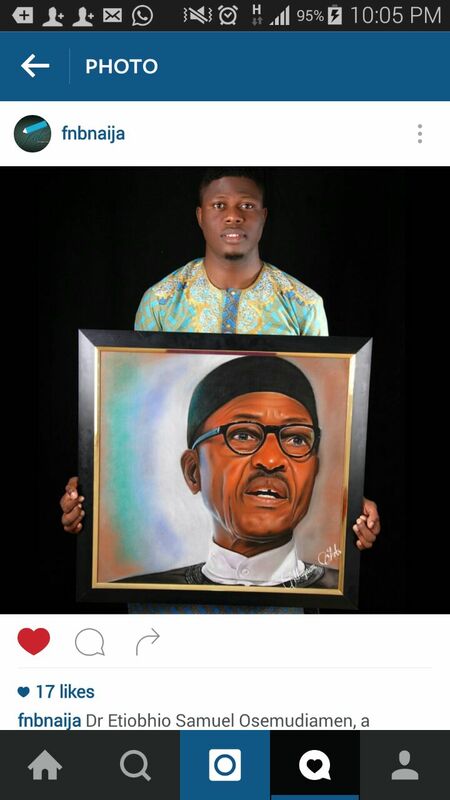 Recently, He painted an awesome and fantastic and incredible picture of our President, Buhari.